Spring break. Whether you've been planning a trip with your buddies for months or you're going home to see your family and sleep in your own bed, we can all agree that spring break is a much-needed week for college students. At JMU, students are super involved on and off campus. Having a little time to relax is absolutely essential. Aside from Christmas break, spring break is definitely the week that students look forward to most during the school year. It's a time for complete relaxation for some and a time for unforgettable memories for others. However you choose to spend your spring break, we can all agree that the time leading up to it is definitely difficult. You have to get through all of the last minute assignments, exams, and projects before you can truly enjoy this week off from all things school. In these final two weeks before spring break, here are 25 thoughts JMU students are having. 1. My brain needs a break. With the constant stimulation, there's no wonder college students can't wait for the next two weeks to go by. 2. When can I start the countdown? 3. I need more coffee. 4. Why are all my midterms the week before break? 5. Gotta work on that bikini bod. Ugh, but Chick-Fil-A is just so good. 6. I have no time to work out. UREC is so far away. Welp, I guess that bikini bod will just remain a dream. Said every college student ever. 8. In two weeks, I’ll have seven whole days to just relax. What?!? Is this a dream? Someone pinch me. 9. I need to stop buying things. 10. 16 days until warm weather. I need some vitamin D in my life ASAP. 11. I need a new wardrobe for spring break. Can't be wearing a repeated outfit in spring break photos. 12. I can’t wait to sleep in every day for a whole week! 11:00? Noon? Maybe even 1:00?!?!? 13. These are gonna be the longest two weeks of my life. 14. I’m so pale, I need to get tan on my trip. That way I can prove I actually went on vacation for spring break. 15. I can’t wait to sleep in my own bed and cuddle with my dog. An absolutely acceptable way to spend spring break. 16. I’ll finally be able to catch up on that Netflix show I started in August before I came back to school. 17. How are we two weeks away from March? 18. The faster these two weeks go by, the closer I'll be to graduating. 19. Alright, I got this! Two weeks is no time. Spring break here I come. 20. How likely is it that my teacher will assign another project in the next two weeks? 21. Will it be warm enough to sit on the quad before spring break? 22. How am I gonna use up all my punches if I’m leaving in the middle of the week? 23. I need some time away from homework. 24. I can’t wait to eat a home-cooked meal. 25. I can't wait for spring break!!! Two weeks, you got this! Yeah, you can actually get credit for that. The University of Minnesota is bustling with opportunities you probably didn't even know existed. If you're looking for a class to fill a hole in your schedule, you've come to the right place. It's time to try something new (and get credit for it)! Would you rather spend your time in the great outdoors than cooped up in a stuffy classroom? If so, this class is for you! It meets once a week for a month and then takes you on a trip to the Apostle Islands in northern Wisconsin where you go kayaking, hiking and camping. Other recreation classes also take you on fun trips and adventures such as REC 3322 Outdoor Recreation Winter Skills, REC 3321 Outdoor Recreation 3-Season Skills and REC 4311 Programming for Outdoor and Environmental Education. Ever wonder what it would be like to be a mermaid? Here's your chance to find out. 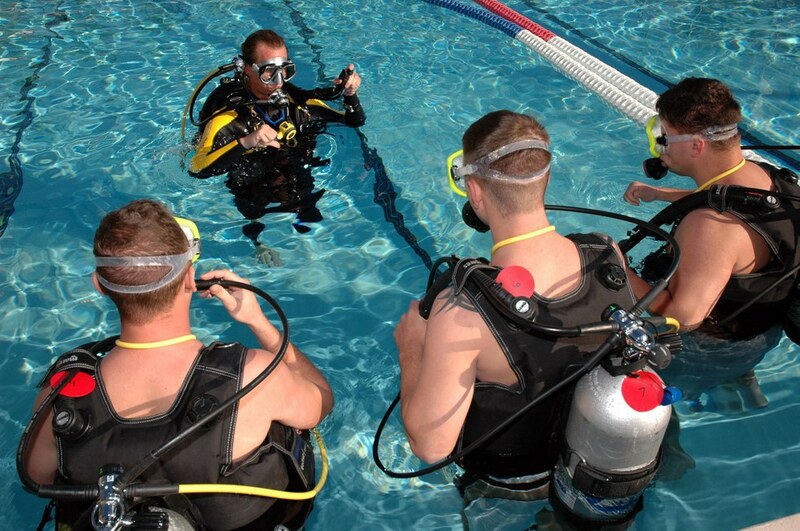 You'll learn everything you need to know about your equipment and potential diving situations. Then, you can hop into the UMN diving well and learn the technical skills needed to breathe underwater. Play fun games like underwater floor hockey and underwater Connect 4. By the time class is over, you'll be all set to take your open water exam to complete your diving certification! You don't have to be an athlete or even like working out to have fun in UMN gym classes. Of course, they offer classic sports like PE 1067 Basketball, PE 1072 Soccer, PE 1007 Swimming and PE 1076 Flag Football if you're looking to relive the glory days. 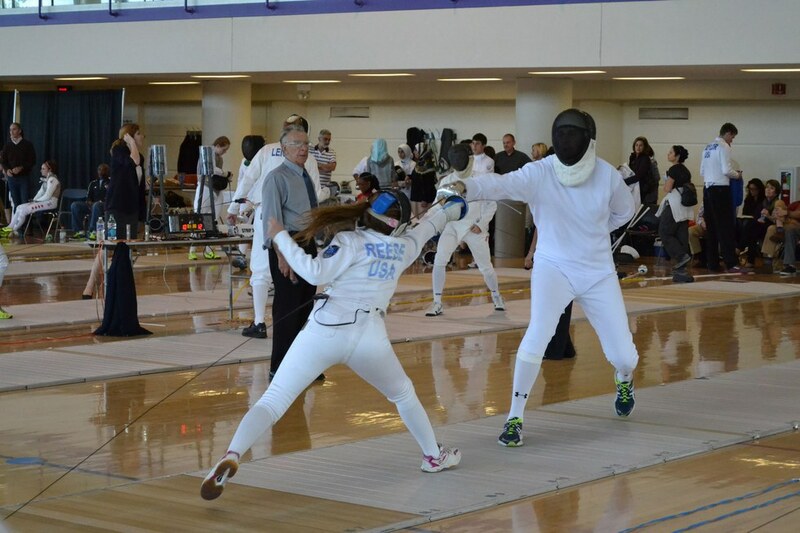 However, if you're looking for something new, they also offer PE 1034 Judo, PE 1048 Bowling, PE 1053 Ice Skating, PE 1045 Rock Climbing, PE 1055 Golf, PE 1058 Snowboarding, PE 1038 Squash Racquets, PE 1262 Marathon Training and a whole lot more. Most gym classes are only one credit, so they won't fill up your entire schedule but are definitely a fun way to spice up your day! Unless you're already in ROTC or plan to go into the armed forces, you've probably never bothered to check out the military classes offered at the U. Take Marksmanship Training to perfect your aim with a laser-simulated Army rifle. 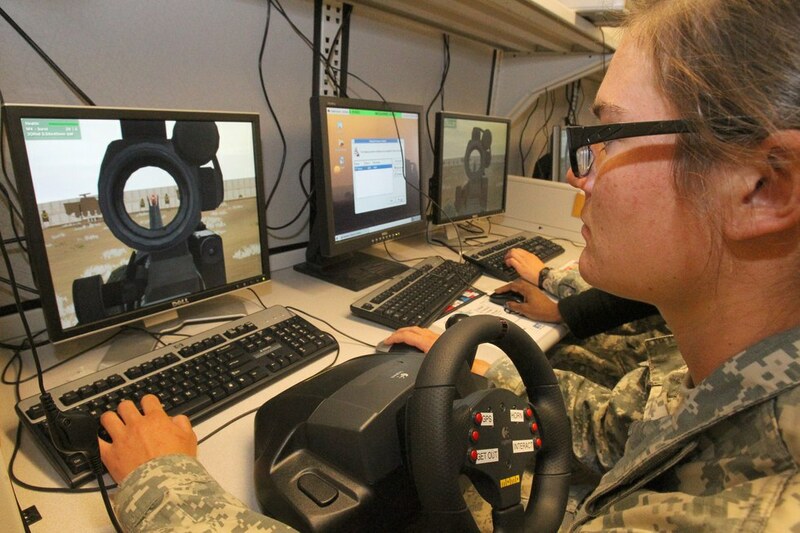 Students fire at targets on a video screen and operate a computer-based simulation program. Missing high school marching band? 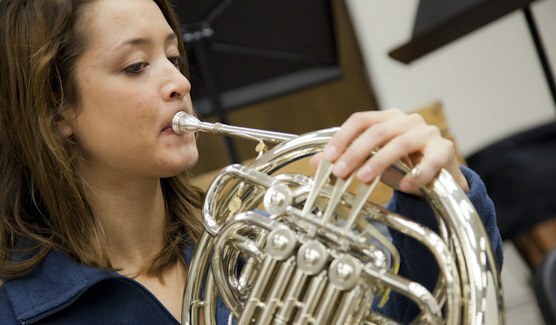 Even if you didn't play french horn, your instrument is probably offered. Otherwise, shake it up with a new instrument. Have you always wanted to play guitar but teaching yourself was too hard? Now is your time! Classes include, MUSA 1101 Piano, MUSA 1104 Voice, MUSA 1123 Guitar, MUSA 1103 Organ, MUSA 1111 Oboe and MUSA 1121 Percussion. The list goes on and on. Soon, you'll be able to impress your friends with more than your recorder rendition of "Hot Cross Buns." Ever feel like sticking your whole arm into the stomach of a live cow? Me neither, but it's certainly an experience to remember. If you're feeling daring, take this lab to learn about all kinds of animals and to dissect things...a lot of things. You also get to have hermit crabs as pets for a whole semester. Have you ever thought about how cool it would be to be fluent in another language and be able to communicate with people from around the world or people who are deaf? Well, you have to start somewhere and you have to commit. If you take it as a class, you'll be forced to learn it because your GPA depends on it. You can stick with your classic (but useful) SPAN 1001 Beginning Spanish or ASL 1701 American Sign Language or you can switch it up. How does being fluent in Turkish sound? You'll have to take TURK 1001 Beginning Turkish to find out. How about SMLI 1221 Beginning Somali or SWAH 1221 Beginning Swahili? There are hundreds of language classes offered at the U. Just pick which one suits you! Take your mind off your textbooks for awhile and get a little creative. UMN offers ARTS 1101 Drawing, ARTS 1102 Painting, ARTS 1302 Sculpture, ARTS 1701 Photography: Darkroom and Digital, ARTS 1501 Printmaking: Intaglio and Lithography and ARTS 1505 Paper Making. 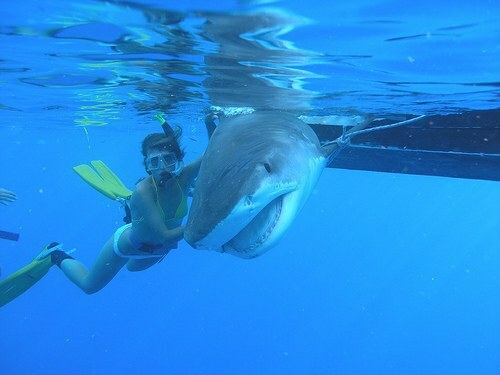 There are tons of classes at the U that have a study abroad component to them but this one will actually take you swimming with the sharks in the crystal blue waters of the Caribbean Sea. If you're looking for more fun short-term abroad trips check out REC 4301 Wilderness and Adventure Education in Belize, MONT 3701, Sports & Culture in France and AHS 4300 Global Health in Thailand: Humans, Elephants & Disease. Impress everyone at the bar on Friday night when you pull out your latest moves from your tango class. If tango just isn't your style, try out DNCE 1001 Modern Dance, DNCE 1101 Ballet Technique, DNCE 1201 Jazz Technique, DNCE 1301 Tap Technique, DNCE 1343 Hip Hop Movement, DNCE 1351 African Diasporic Movement, DNCE 1331 Yoga or DNCE 3311 Contemporary Indian Dance. Whatever it may be, you'll be able to ditch the shopping cart and sprinkler moves for a more sophisticated style. 11. GCC 3001 Grand Challenge: Can We Feed the World Without Destroying It? 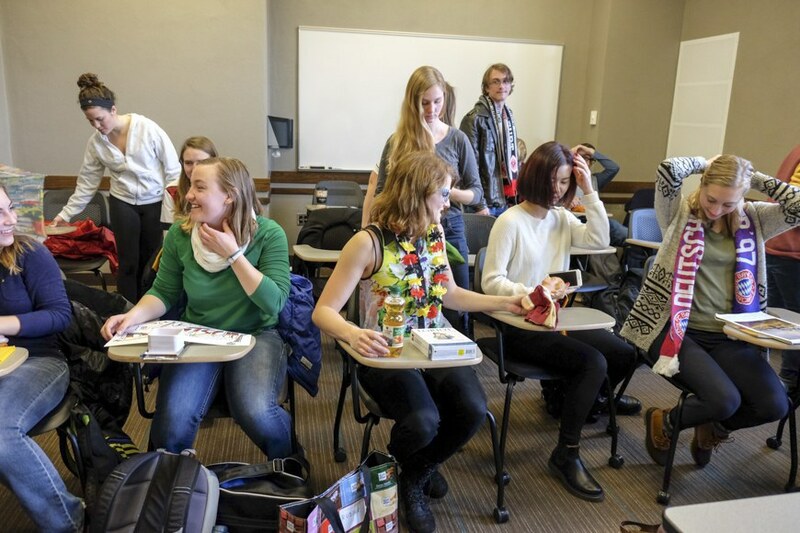 The Grand Challenge Curriculum classes could be some of the most interesting yet unknown classes to UMN students. Grand Challenge classes present an unsolved global problem and ask for your help in creating innovative solutions to help solve it. Classes aren't limited to world hunger and include GCC 3002 Grand Challenge: Beyond War and Atrocity - Reconciliation and Justice, GCC 3004 Grand Challenge: The Fracking Boom - Promises and Challenges of the Hydrocarbon Renaissance, GCC 3006 Grand Challenge: Climate Change - Myths, Mysteries, and Uncertainties, GCC 3007 Grand Challenge: Toward Conquest of Disease and more, addressing anything from climate change to violence to disease. If you're lucky enough to just be starting out your college career, seriously consider taking a freshman seminar. These classes are there to help you get a feel for what you may be interested in pursuing while learning in a fun environment. Class size is usually relatively small and you'll meet a lot of people your age. Check out PSY 1905 This Is Your Brain On Drugs, SW 1905 High School: Moments & Memories, or CSCL 1907W Dangerous Women. Perpetually single? Fear not. 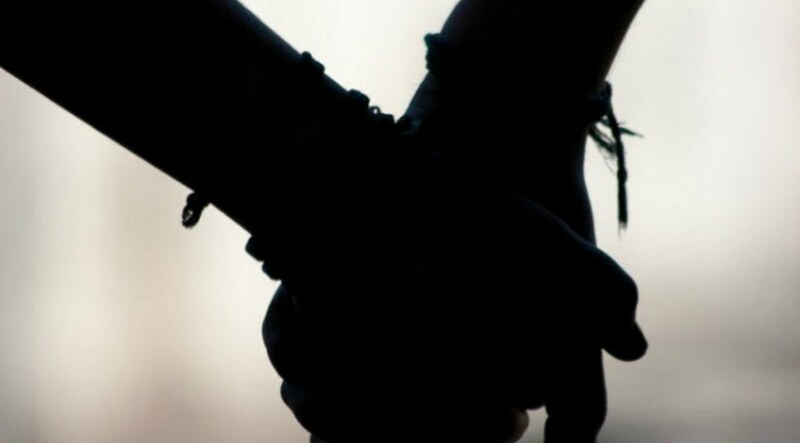 Intimate Relationships will teach you everything you need to know about dating, marriage, break-ups, communication and conflict; scientifically, of course. Have you ever walked around St. Paul campus and saw students taking their calves for a stroll on the sidewalk? Well, that could be you! Animal Science is the class where you get to learn about and interact with farm animals such as cows, pigs, chickens, sheep and horses. Finally. It's not frowned upon to be drinking in class. Vines and Wines will make you a connoisseur of fine wine. You'll learn about the history and biology of wine, culture of grapevine, fermentation process and yes, you will get to do wine tasting in class. In Brewing, you'll learn how to brew beer along with the history, microbiology, microchemistry and biological concepts of brewing. 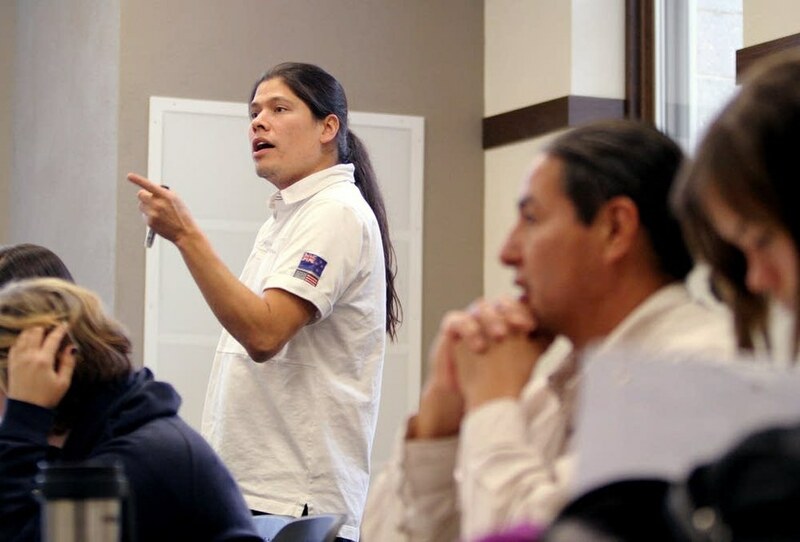 Take note: while it might seem like the gateway to getting buzzed in class, there's a lot more to these horticulture and biology classes than drinking, so get ready to learn!